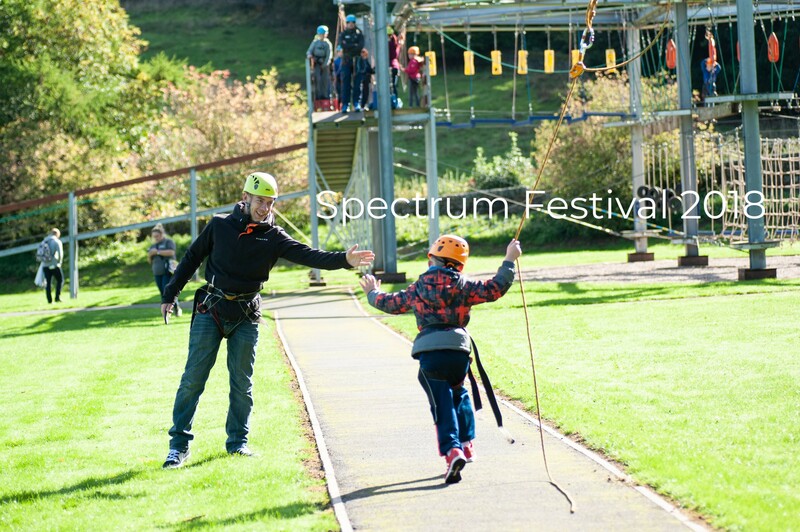 Spectrum Autism Friendly Festival returns for 2019! After an incredibly successful first Spectrum Festival in September 2018 and due to the huge demand for more than one Spectrum festival, organisers peaksGO are hosting multiple dates of the Spectrum Festival at Lea Green Centre in 2019. Watch a video from Spectrum 2018 and find out full details for 2019 here. 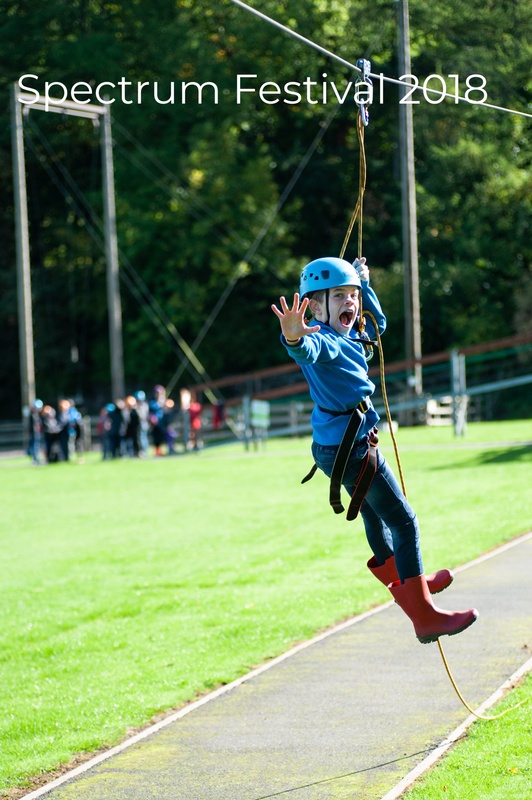 Popular activities at the 2018 event included the low ropes course, zip line, cooking classes, live entertainment and sensory areas. Organisers peaksGO are hosting these events at Lea Green Centre to raise awareness for Autism and provide support for people that need it. Activities on the days are suitable for a range of ages and abilities so the whole family can get involved! This is an Eventbrite link from event organisers peaksGO, tickets are not available when directly contacting Lea Green Centre either in person, via email, social media, telephone or post. Contact peaksGO with any enquiries here. 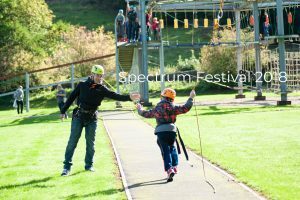 Spectrum Family Festival provides a taste of what activities and facilities Lea Green Centre has to offer. Some activities may not be available or will require queuing. Price includes all instruction and specialist equipment. Some activities have age/height restrictions. Activities may have to close due to unforeseen circumstances i.e. weather at the discretion of management. Unfortunately, refunds will not be offered.